Porcelanosa’s Washington, D.C. Location is now open to the public! 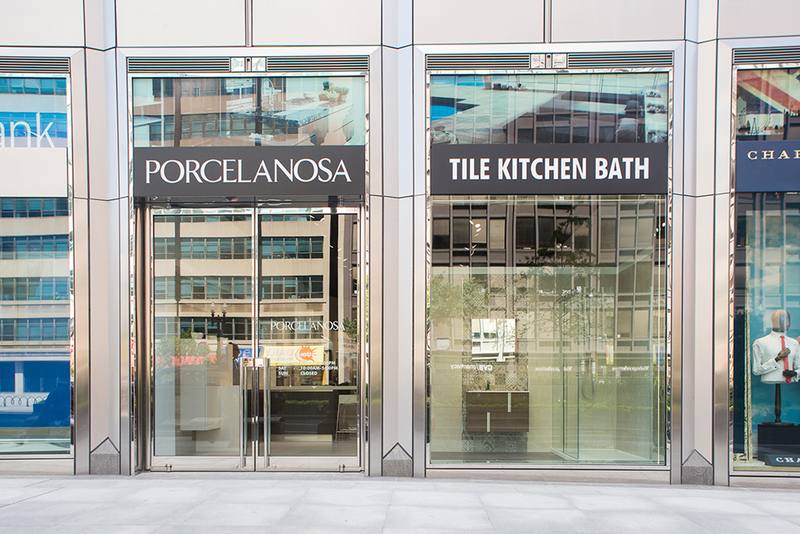 Located in the heart of Downtown Washington D.C., Porcelanosa’s newest showroom is located on the corner of K Street and Connecticut Avenue. 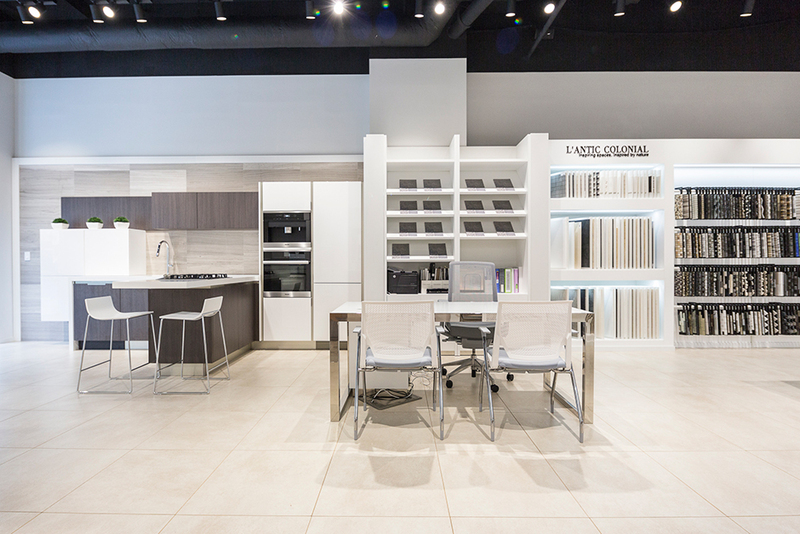 The Washington D.C. showroom’s 1,700 square foot exhibition space has 3 full vignettes and 1 full kitchen vignette installed within it, along with areas dedicated to ventilated facade system designs, XLight extra thin large format porcelain tiles and PORCELANOSA’s patented KRION® Solid Surface material. Customers and professionals can also stop by to view the extensive product library on site, which contains over 700 samples. 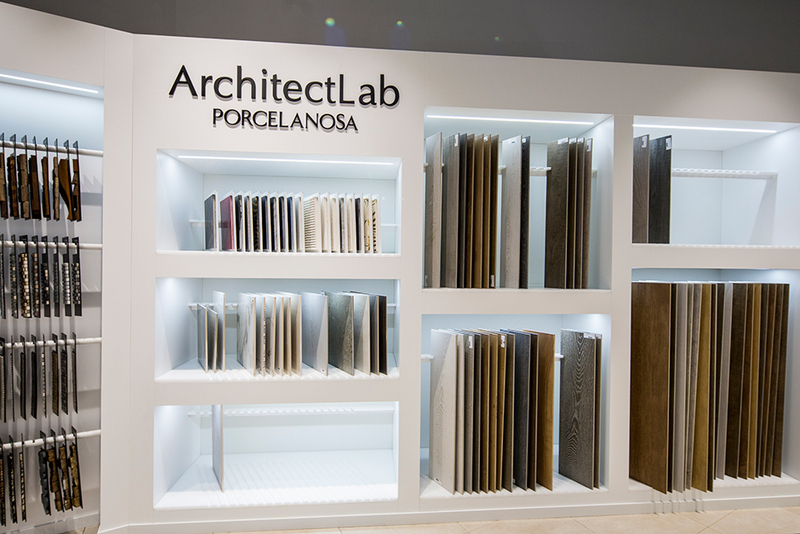 The showroom’s building is constructed with a custom Butech facade design using XLIGHT extra thin large format porcelain tiles. Download the press release here. | View more photos of the showroom here.